Well, the 56th annual Grammy awards are all done but the hangover. In case you couldn’t stay up to catch them all, you may have missed a few awkward moments, some aging rockers and a truly touching wedding a-la Moonies. You also may have missed these award-worthy standouts. Ladies and gentlemen, the first ever smntks celebration of the Grammys–the Sammy’s! This year’s Hand That rocks the Cradle award goes to Pharrell Williams. He hit the stage so much you might have thought he was escorting the guests…but no, he is stirring the pot of pop music behind such hits as “Get Lucky” and “Blurred Lines” as well as his own “Happy”. Putting to rest the argument about Beyonce being the face of black feminism, Queen B tore open the Grammys with her Drunk in Love Duet with hubby Jay Z. She may not have taken song of the year, but this shot shows she may in fact break all laws of physics…or she has some spanxs like you wouldn’t believe. 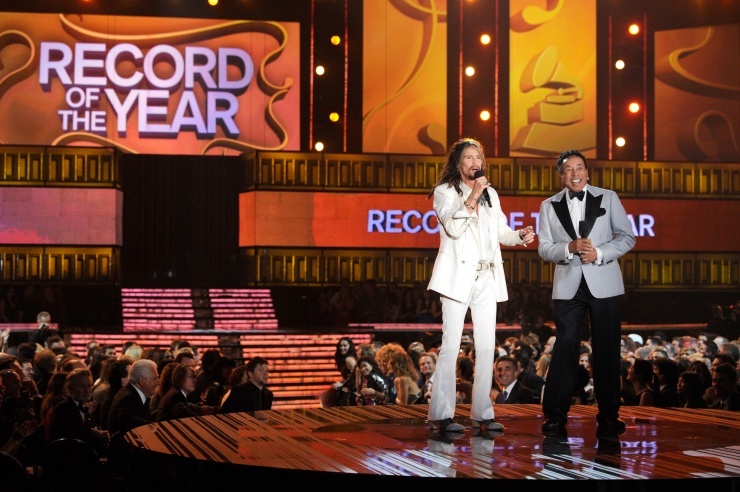 Steven Tyler belts out a few bars of Smokey Robinson’s You Really Got a Hold On Me as Smokey looks on. Maybe it’s that smooth skin you could bounce a quarter off, but Smokey looks less than impressed. And the guy behind her? Oh, he is crushed! Sure she’s a winner…but not last night for album of the year. Taylor Swift had to check herself to not jump up when Daft Punk scooped up for best Album. She would have gotten extra points for actually storming the stage and telling Daft punk that she deserved it. Hands down this award goes to Pharrell for his signature 2013 Vivian Westwood Hat. 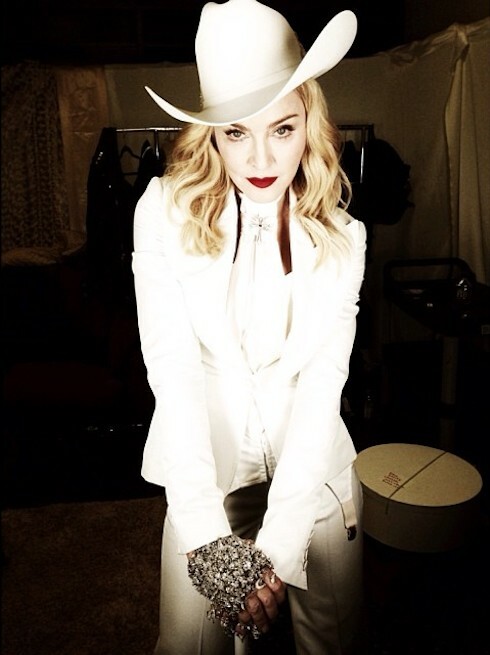 Madonna tried to make a play for this award at the end of the night, but to no avail. 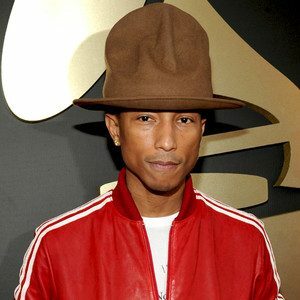 You can hate Pharrell’s hat–or make a funny meme out of it–but you cannot deny that it took a lot of confidence to rock that bad boy all year night. Did we miss an award? Hit the comments with your best Sammy.